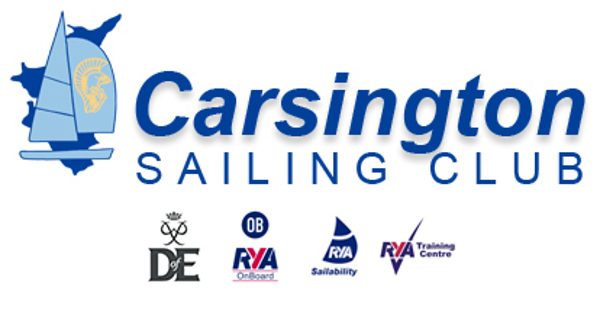 Every Saturday from 4th May through to 20th July, with the exception of June 8th, we will be holding a Saturday Club to help our young sailors develop their skills and confidence on the water. Here they will meet with their fellow sailors in a social setting to form friendships and an increased sense of being one of the Carsington Youth group. The hope is that we shall be able to have groups from beginners to racers sailing on Saturday afternoons and also participating in regular social activities. Saturday Club is envisaged to be a family time, with parents supporting their children in their development. There is an expectation that parents will make a commitment to help with the youngsters, be this on the beach, on the water or in the social activities. All of the activities will be overseen by an RYA Instructor, but will be mainly run by the parents. This is a major change from previous years, but should enable Saturday Club to progress.